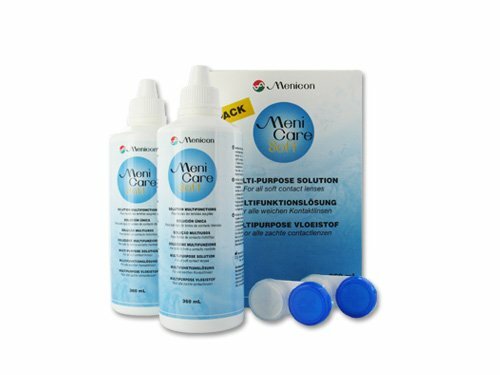 Compare the costs of your contact lens cleaning solutions. 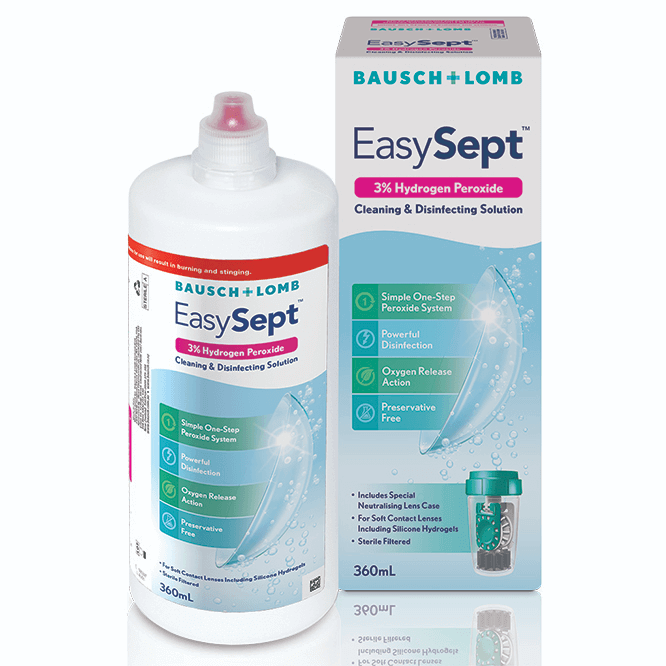 Includes both multi-purpose contact lens solution and hydrogen peroxide cleaners. You can sort the solutions by clicking on the column headers. AO Sept Plus HydraGlyde 90ml $19.95 90mls $22.17 per 100 mls rate it! 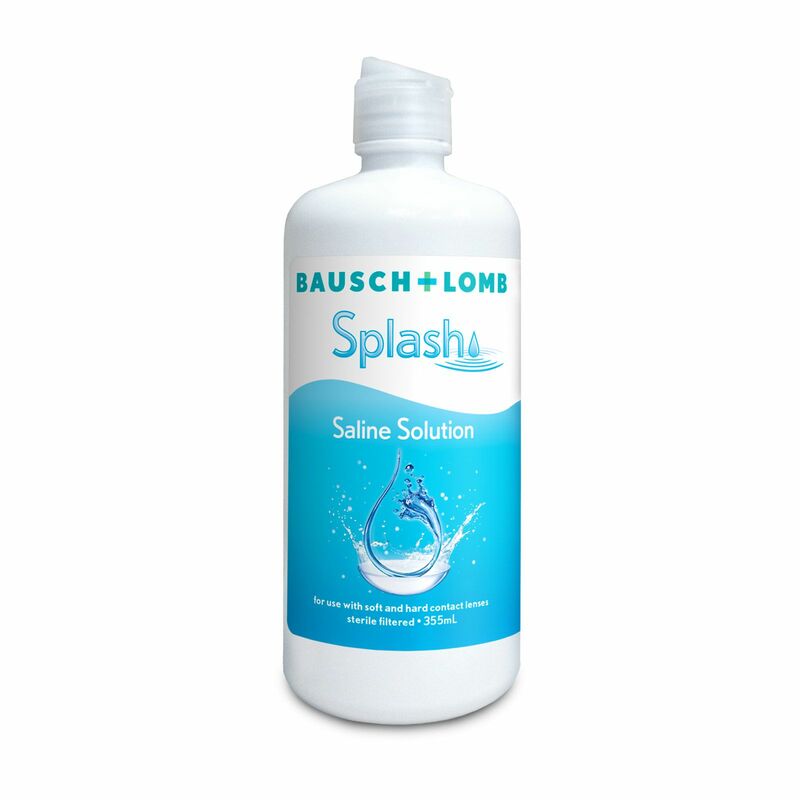 Splash Saline Solution $9.99 355mls $2.81 per 100 mls rate it! AO Sept 360ml $33.08 360mls $9.19 per 100 mls rate it! EasySept $16.33 360mls $4.54 per 100 mls rate it! Opti-free Puremoist 300 mls $22.47 300mls $7.49 per 100 mls rate it! Bio True multi-purpose solution $31.89 720mls $4.43 per 100 mls rate it! Bio True multi-purpose solution 120mls $14.92 120mls $12.43 per 100 mls rate it! Renu fresh $29.98 830mls $3.61 per 100 mls rate it! Complete - 3 month value pack $27.50 720mls $3.82 per 100 mls rate it! RevitaLens Multipurpose Solution Value Pack $37.15 700mls $5.31 per 100 mls rate it! RevitaLens Multipurpose Solution 300mls $19.42 300mls $6.47 per 100 mls rate it! RevitaLens Multipurpose Solution 100mls $15.53 100mls $15.53 per 100 mls rate it! Oxysept Value Pack $39.93 720mls $5.55 per 100 mls rate it!